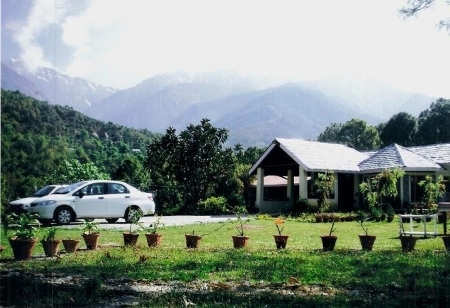 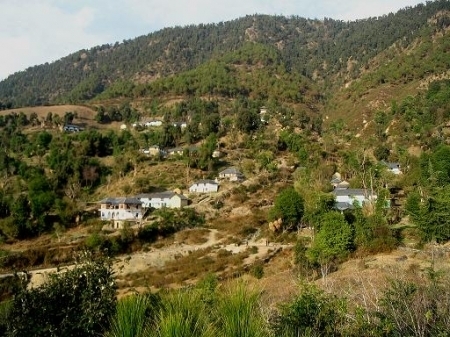 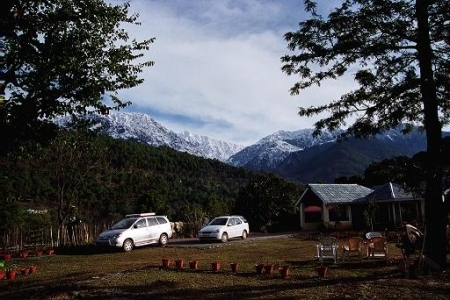 This five bedroom Resort located at 5500 ft in the lap of the DhaulaDhar Mountains and set amidst pine doted and a rolling lush green tea garden is a dream come true piece of serenity and pure mountain air is very close to the Palampur town in the Kangra valley lies TaraVilla a vacatiion rental home stay with a difference. 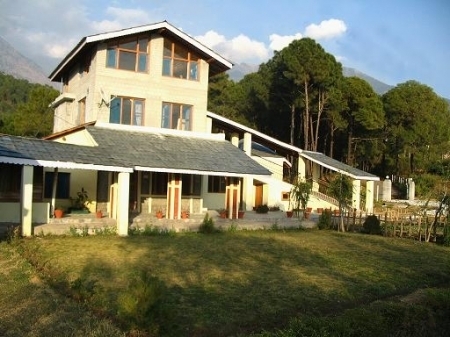 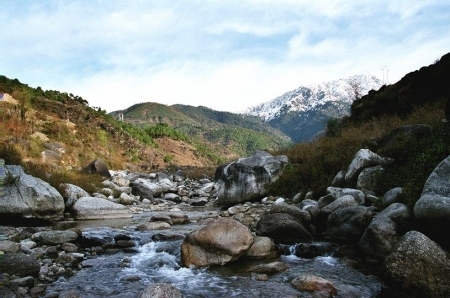 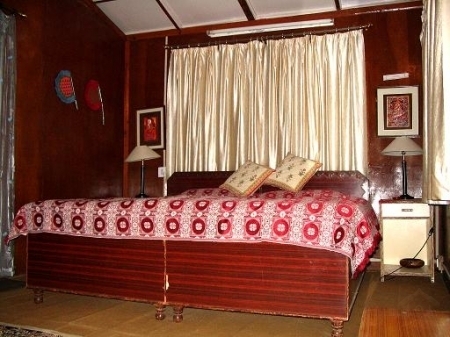 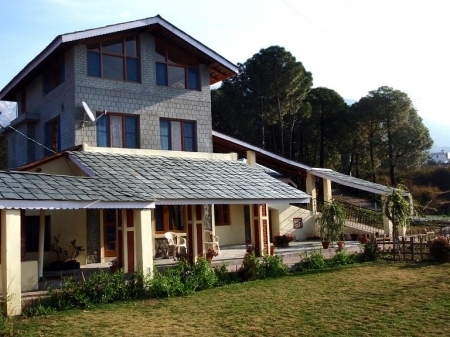 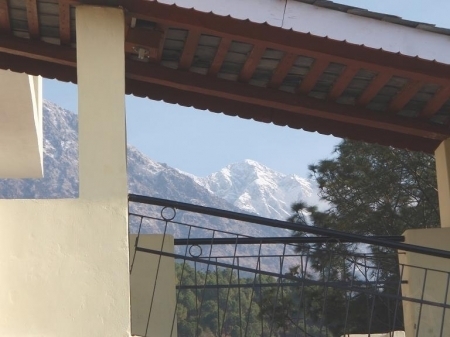 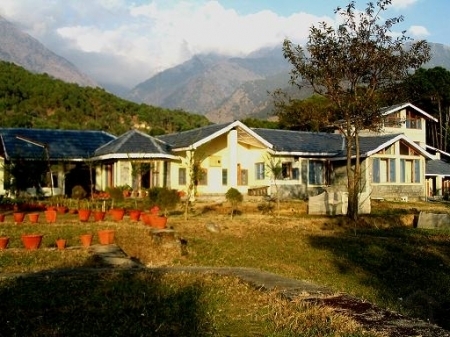 Your hosts Pavi & Reeta Sarin are warm helpful with decent and well educated background from hospitality industry and invite domestic & international corporate visitors to explore & experience the sounds and taste of Palampur from the comfort of there vacation rental home, TARAVILLA Tea Tourism Home Stay Resort Palampur. 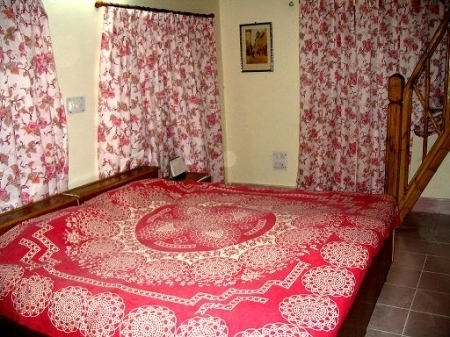 We are providing reasonably priced accommodation in far away places destinations which are a dream come true after the hustle & bustle of the metropolitan cities. 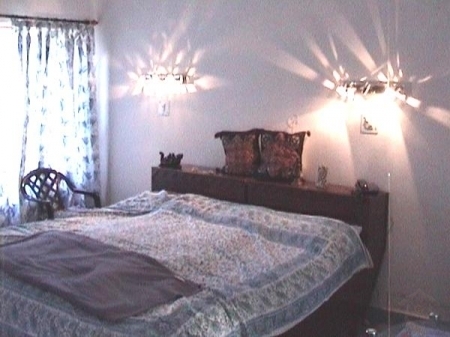 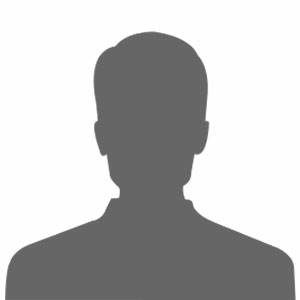 The Confirmation of the accommodation is subject to receipt of full payment in respect to room rent only for the duration of the proposed stay in advance.